If it were not because law, I do not think how the world would have been. It is due to law that people think twice before doing something. However, there are countries where some citizens have taken the law into their hands and order does not or it rarely exists. 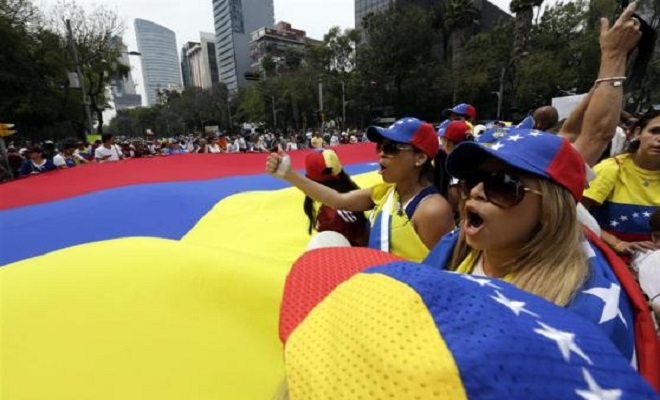 Venezuela is among the third world countries, in which the major problem is the high rate of crime which stands at 57%. This country is suffering from the absence of security on its citizens. The other problem people suffer here is the high price of foods. This country has a very high potential of becoming one of the most prosperous nations in the world if there were law and order.